My boyfriend's mum loves foxes and has two that regularly appear in her garden. When I saw a decoupage kit of dancing foxes I thought it would make a nice birthday card for her. 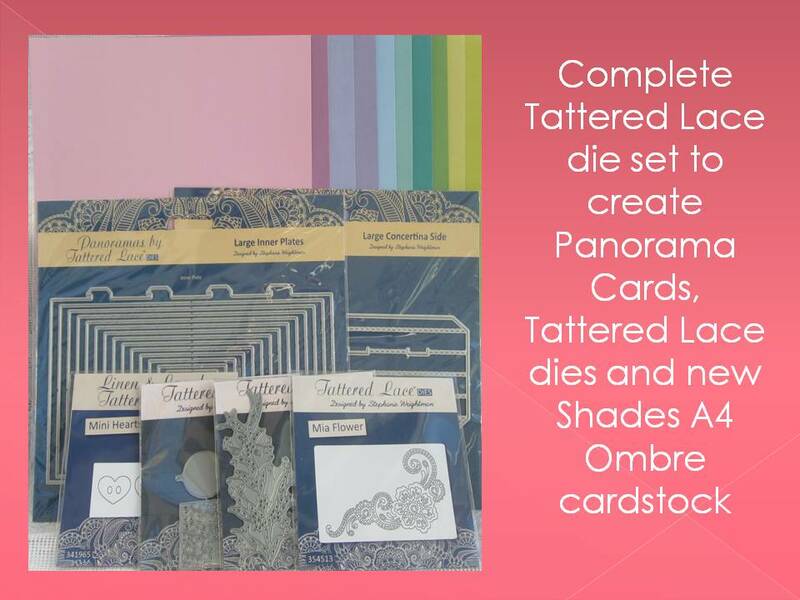 With decoupage, all you have to do is cut out the pictures - sometimes they are already cut and you just press them out of the sheet- and layer them with foam adhesive pads (to give height between the layers). Each picture is smaller than the last, so the first piece is the full picture - in this case the fox - and the second piece is everything minus the legs, the third is just the head, arm and tail, the fourth is just the head and the tail. That gives a 3D effect and picks out the most important details. Sometimes it can be a bit fiddly but I do personally like decoupage cards. For this card I cut a piece of green backing paper that I thought had a pattern similar to grass and leaves, and stuck it along the bottom of the card, then mounted the dancing foxes and another fox looking on holding a bunch of flowers. Maybe he's about to cut in! I also added some 3D clear plastic stickers with flowers in the middle as a final touch. i expect janet liked the foxes they look very good.